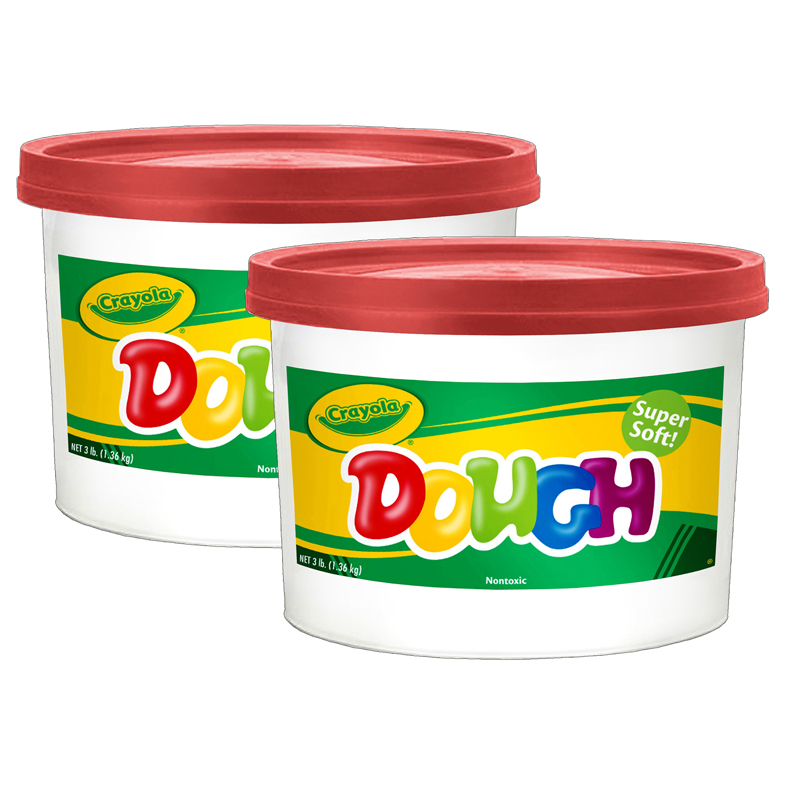 The (2 Ea) Modeling Dough 3lb Bucketred can be found in our Dough & Dough Tools product category within the Arts & Crafts. 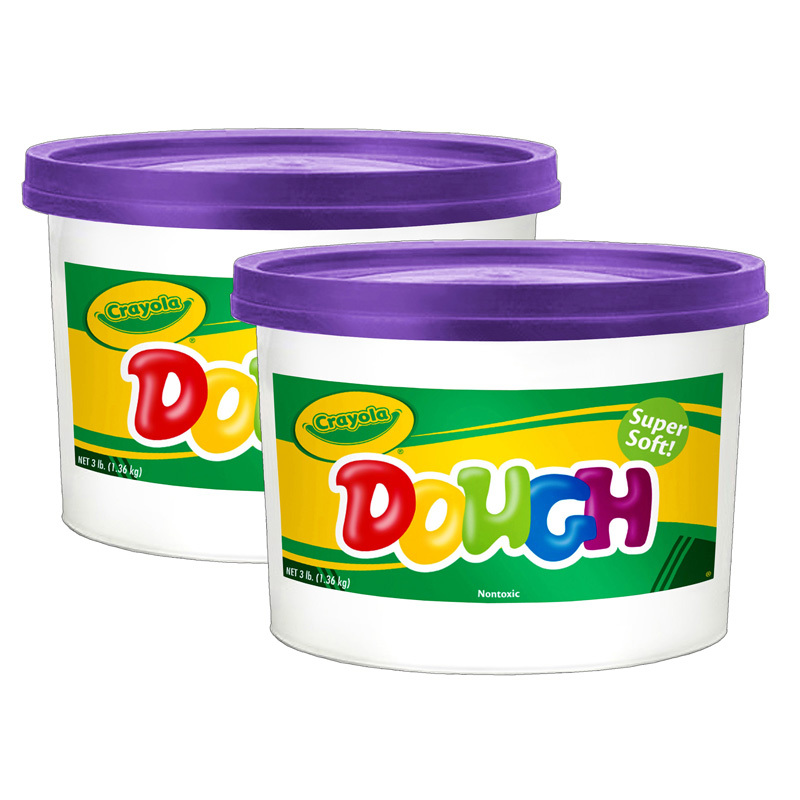 Crayola® Dough is specially developed for early learning, has a soft texture and vivid colors. Comes in a economical 3 pound buckets. Crumble free for less mess. 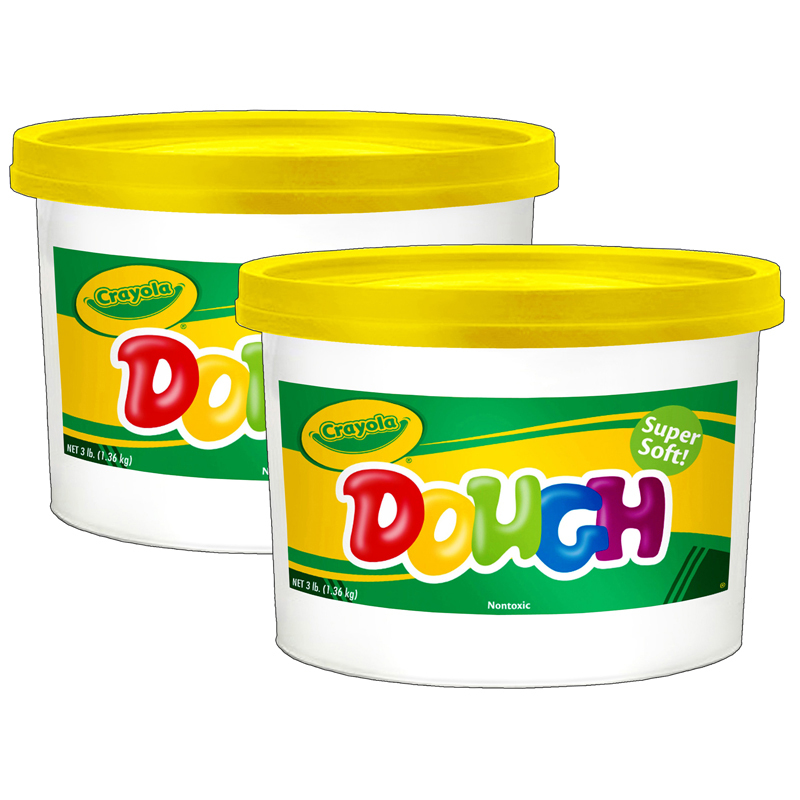 Sturdy, airtight storage bucket keeps dough soft and ready for use. Non-toxic, AP Seal. Purple. Sold as 2 buckets.